Dated between Halloween and Christmas, most people often overlook Thanksgiving, one of the oldest traditions in America. Now that Thanksgiving is just around the corner, families have already planned to come together and celebrate in each others company. 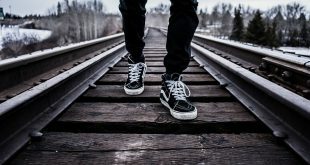 To keep things in the light of holiday spirit, I have made a list of best Thanksgiving apps for Android and iOS which would give you one more thing to be thankful about. Let’s get started. To keep the things exciting for kids I use a countdown timer which shows the number of days and time left till Thanksgiving. It is a fun way to keep the holiday spirit up among the kids. I install the app on a tablet lying around and place it on a windowsill. It shows the countdown for American and Canadian Thanksgiving. My grandparents are not very tech savvy but are always eager to learn about the digital world. They’re fascinated with the concept of digital greetings and I recommended an app to them. 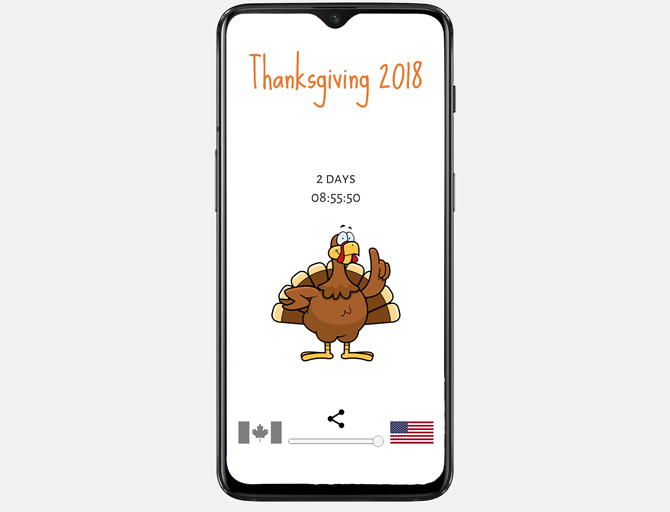 Thanksgiving card is a simple app which lets you add custom text to thanksgiving themed templates. You can choose the font, color, alignment, and borders. Select a template from the list, add and edit text, tap the tick button, and share it to your Facebook, Twitter, WhatsApp, Messenger, and SMS, or you can save it to your gallery. 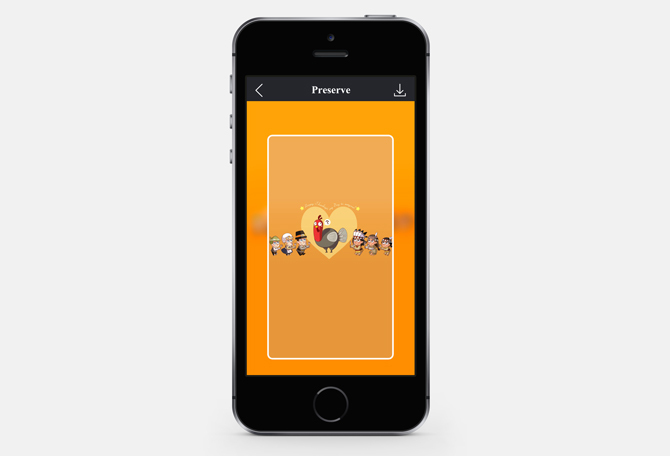 This iOS app offers minimalistic greetings cards for Thanksgiving, you can swipe and select any of the cards to share with your friends and family. To share a greetings card swipe to the image and press the hamburger button on the top left, select save and press the download button on the top right. WhatsApp recently rolled out stickers for WhatsApp and there are hundreds of sticker apps on the Play Store. 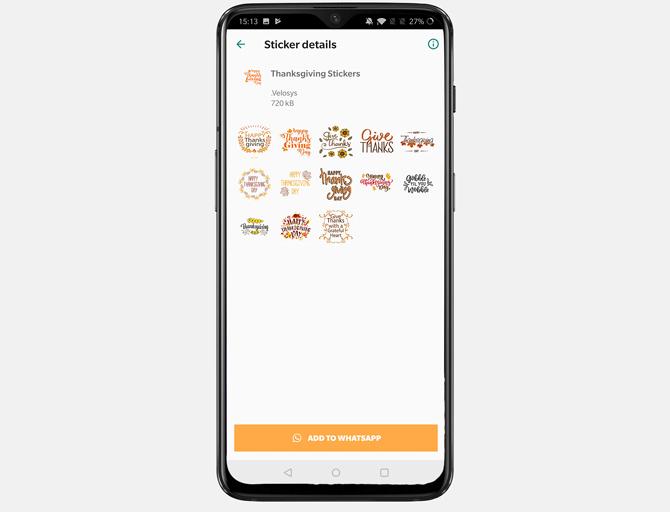 This sticker app only has thanksgiving themed stickers and you can add it to your collection with a tap. Keeping the holiday spirit up and not going overboard with it can be challenging. 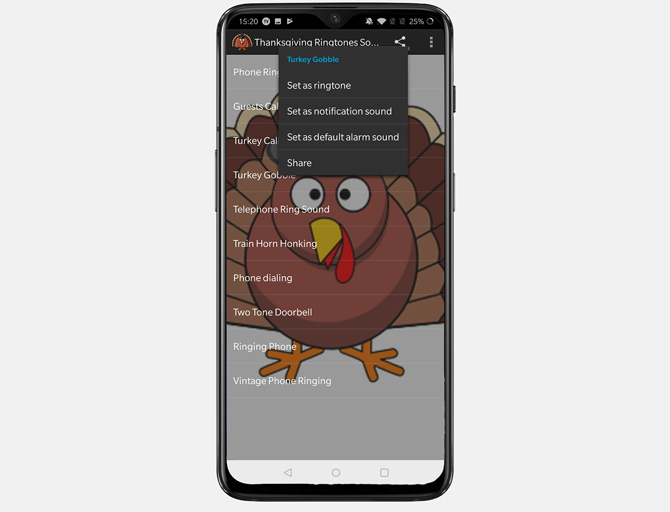 This Thanksgiving Ringtone app offers different types of ringtones which you can set on your Android Phone as caller ringtone, notification, or an alarm ringtone. You can also share it your friends on social media and WhatsApp. You get sounds of turkey calls, vintage phone ring, toy train whistle, football crowd, etc. To set a sound, long press on any sound title and tap on the appropriate option. As long as I can remember, football has been a tradition to watch on the Thanksgiving day. It is just as important as choosing the right turkey for the ceremony. 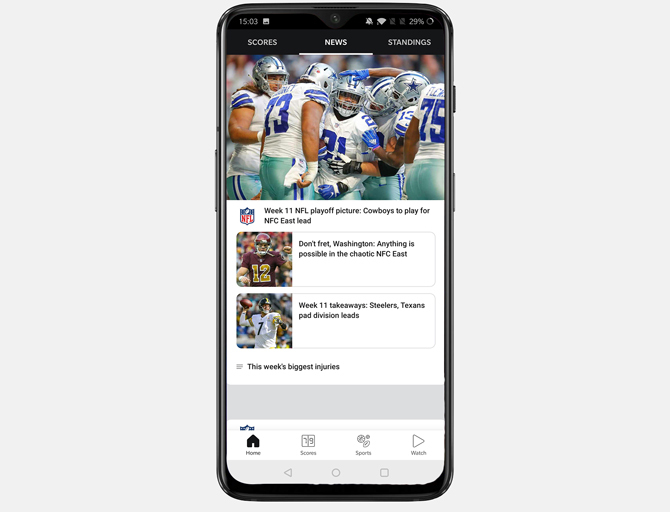 From high school teams to the NFL, everyone plays on the Thanksgiving day and to keep you updated this holiday and the subsequent weekend, Use ESPN app for the scores and watch the sporting events live on the app. Macy’s Parade has been a long tradition in New York City and people all over the US watch the parade on TV. Now, if you’re like me who no longer uses a cable, you must also miss the Parade. 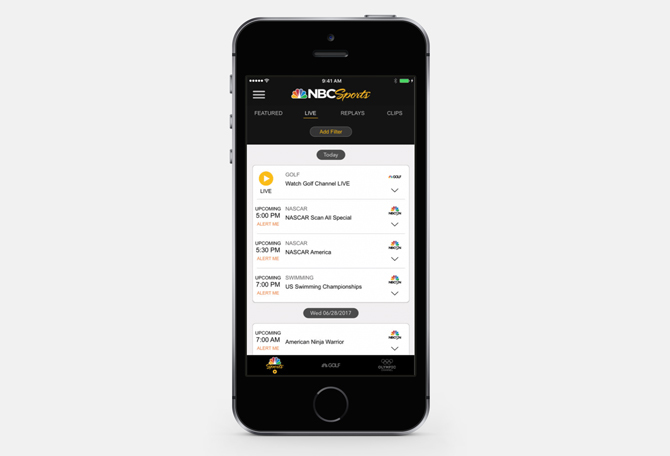 Macy’s Parade is broadcasted on NBC and you can watch the parade either by visiting their website or downloading the app. 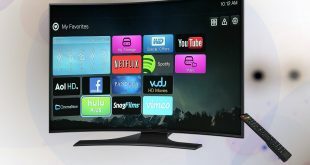 If you live outside of the US, there are still ways to access the parade and you can read this article on how to access NBC and other American TV outside of the US. Turkey is tricky. I have never made a Thanksgiving turkey because it has always intimidated me due to its size and complicated procedures. 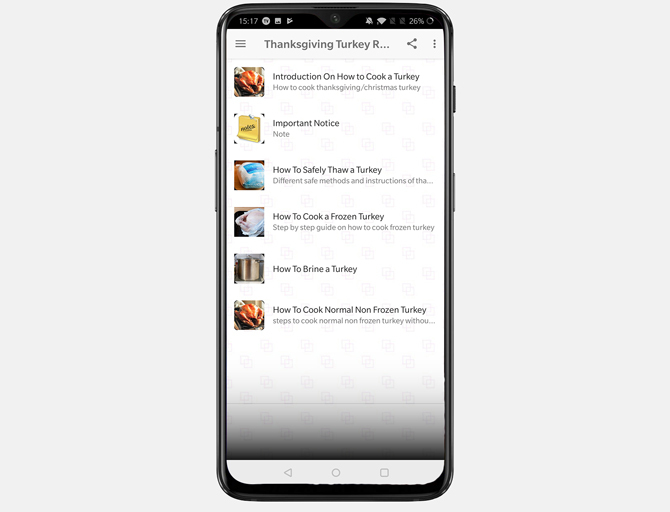 I found this app and it only has an in-depth guide of how to properly cook a turkey for Thanksgiving. From safely thawing, and brining to cooking. It gives a detailed guide on how to prep the turkey. After this, I can look up any recipe and cook the feast. 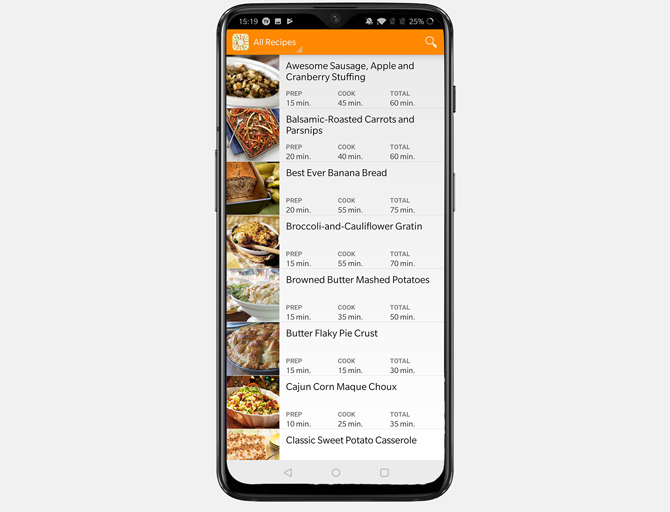 Thanksgiving Dinner app is a recipe app with more than 30 traditional Thanksgiving recipes. It has different recipes for the Main course, side dish, desserts, etc. The app layout is simple and ad-supported but it sits on the bottom and is nonintrusive. You can easily follow the recipe which shows you prep and cooking time with serving quantity. The directions are simply explained in an easy to read text font. If you wish to buy groceries or visit the local theme park, Groupon is one place where you can find great deals and discount. Approaching this Thanksgiving, everyone local business looking to boost their sales, roll out special holiday discounts for their patrons. You can use this app to discover and use discounts on several products. Thanksgiving is followed by the biggest informal shopping festival in America, The Black Friday. Every year after the Thanksgiving day, people line up outside stores waiting for the doors to open and grab the discounts. You can plan ahead and optimize your strategy with the upcoming deals. 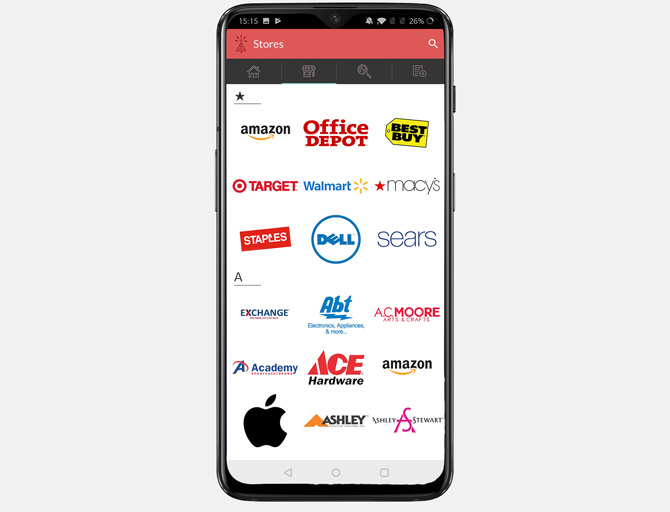 This app shows you all the upcoming deals and discounts on a variety of products across all major stores in the US. 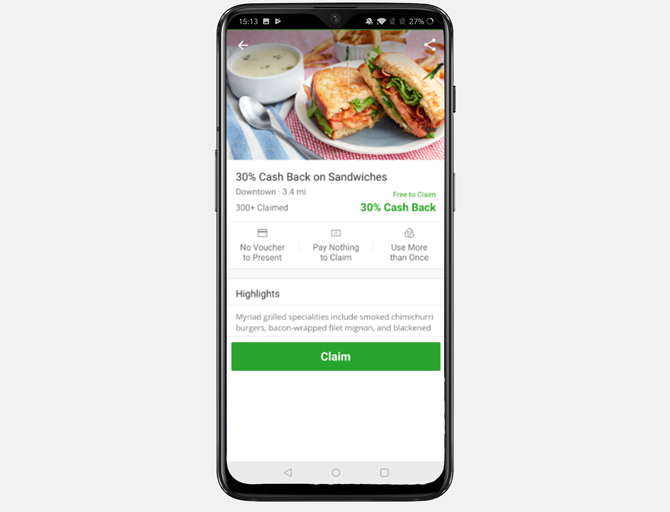 You can sign up for email alerts, browse all the ads rolled out by the stores, and search for individual product deals. This app is a one-stop shop to get the best deals this Black Friday. Happy Shopping! A big bad wolf is chasing the turkey and you have to run and jump through the obstacles to get as far from the wolf. This simple game is fun and would keep your kids entertained while the dinner gets ready. 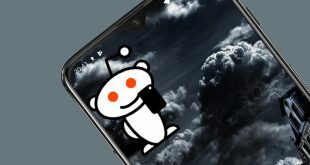 It has ads which can be avoided by putting your phone on the Airplane mode. Captain Turkey is on a mission to save innocent turkeys captured by aliens. Riding in a helicopter, you have to collect coins and shoot bad guys to save innocent little turkeys for Thanksgiving. It is the reimagined version of the classic Nintendo based Duck Hunt. Your objective is to hunt flying turkeys through the landscape within a time frame. You receive multiple items like a time clock which increases time, bullet cartridges, etc. Did you know that baby turkeys are called poults? 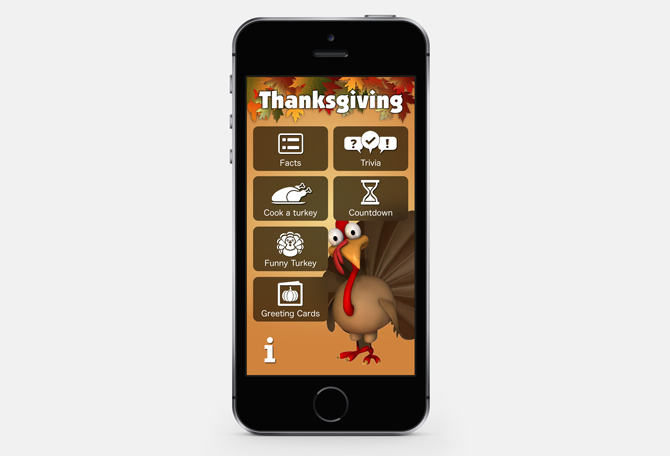 This app has plenty of Thanksgiving-themed facts and trivia. It also has a countdown till the Turkey day and a little interactive turkey for kids to play with. Thanksgiving is all about sitting with your family and bonding. This app is fun for all the family members and a great way for kids to get interested in Thanksgiving. Plus the turkey mascot is fun. These were some of the best Thanksgiving apps for every category related to Thanksgiving. Groupon shows you local deals and offers, while, Black Friday Ads prepares you for the next day sale. Games are fun and would keep your kids occupied and the recipe apps would keep the grownups busy. Tell us which apps are you thankful for this Thanksgiving in the comments below.